Juneau Limousine Services, LLC has provided limousine and luxury vehicle transportation in the Juneau area for many years. We take pride in customizing each service according to the requirements of our clients and being part of the success of any special occasion. Our entire staﬀ strives to provide the highest level of customer care and can fulﬁll any business or individual transportation need. Through our strong commitment to consistently surpassing our clients’ expectations, Juneau Limousine Services, LLC is now among the ﬁnest limousine services available in Juneau with many loyal and satisﬁed customers. 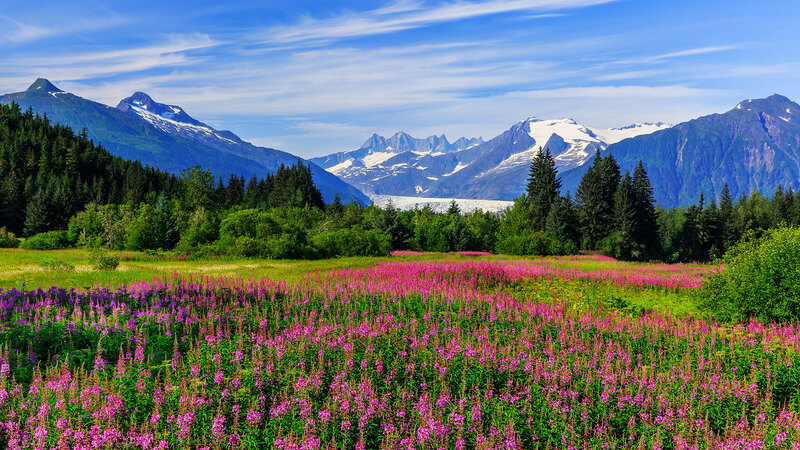 Juneau Limousine Services, LLC has evolved through the years into a comprehensive limousine service that oﬀers everything from the standard airport shuttle, to managing the transportation requirements for Private Juneau city tours, large corporate groups and a variety of special events. We oﬀer an impressive ﬂeet that includes traditional stretch limos, SUV, classic sedan, vans and a coach party bus that are impeccably maintained. 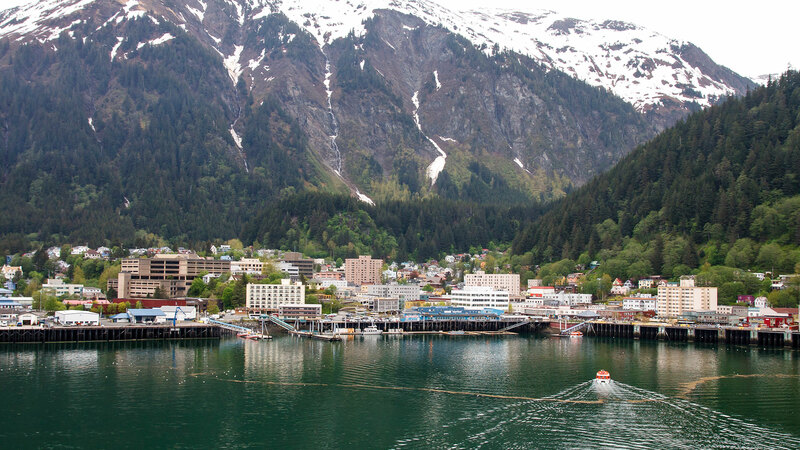 Our business loyalty rates and party packages are competitively priced and designed to meet the requirements of clients in the Juneau region. Juneau Limousine Services, LLC chauﬀeurs and drivers are carefully screened and receive special instruction in customer etiquette; as well as rigorous training on our high standards for safety. 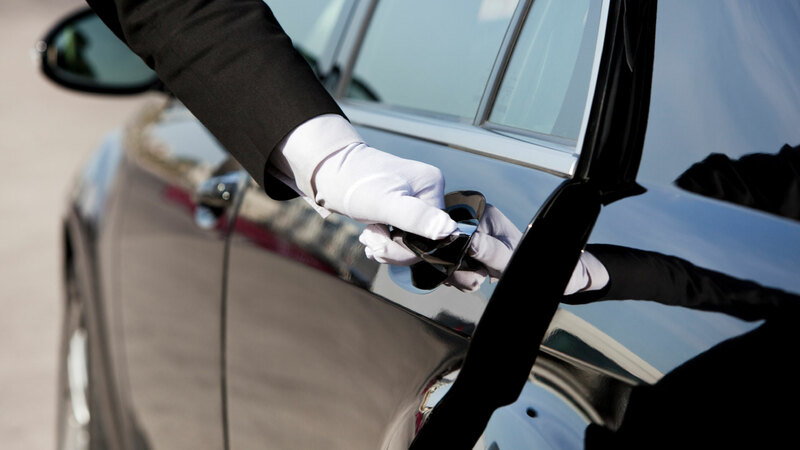 We employ a team of locals with the most experienced and qualiﬁed professionals who understand their obligation to provide more than a mere transportation service, but also assist in adding an extra touch of class that makes every occasion special. 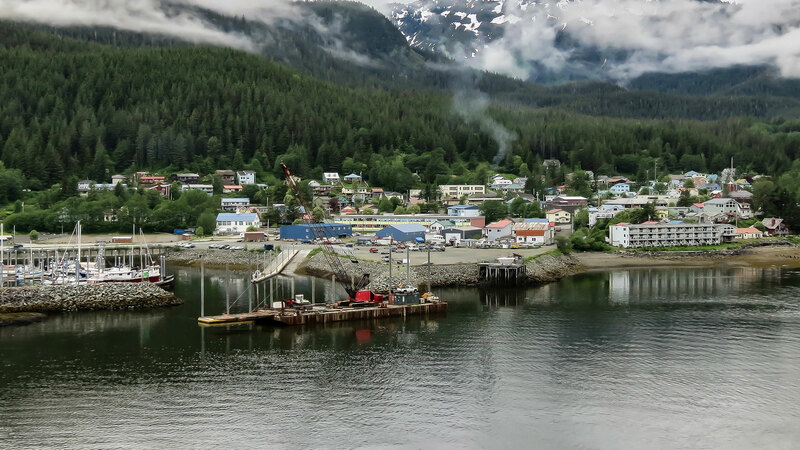 Each member of the staff at Juneau Limousine Services, LLC is committed to satisfying your transportation needs and available to answer any questions you may have. Call us at (907) 463-5466 anytime.